Why are Photos and Film Sensitive? Film and Photographs are made of a sensitive and highly flammable material. Not only that, but photo negatives are even more sensitive to light! This is because the material that is best capable of capturing the depth and light of a situation is also more sensitive than paper or other means. Leaving them in Direct Sunlight – Direct Sunlight will permanently damage photos and film. This is because the oversaturation of light degrades the photos over time. Allowing Water or Liquid to Access Them – Water and Liquid work in the opposite effect of sunlight but it still damages. Water will break down and tear apart photos. Exposure to the Elements – Exposure to everyday things such as dust and oxygen can slowly degrade a photo, and un-shot film can be less efficient if left out for too long. 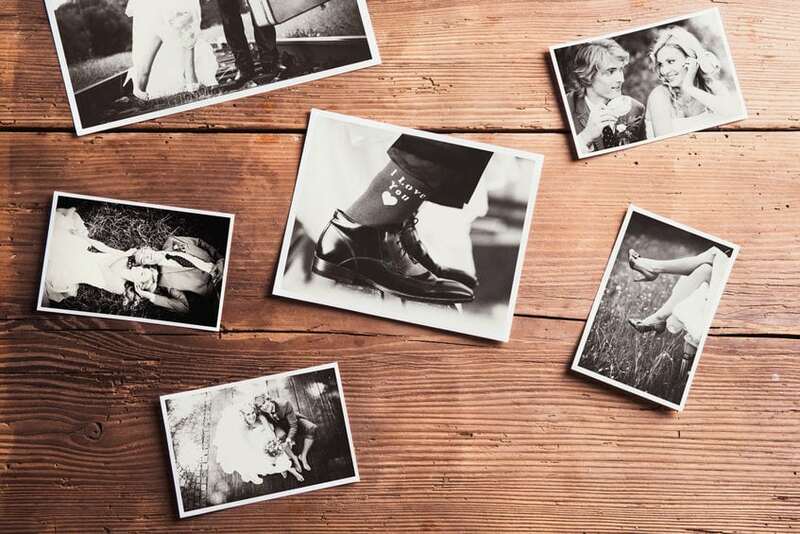 Albums are great for Storing Photos – Albums are great for storing photos. They keep them sealed from light as well as have cellophane to stop the debris and oxygen from reaching the photos themselves. Trunks are Great for Storing Albums – However, Albums are not safe from water and chemicals. If you keep your albums in a trunk or large receptacle, it will make it much easier to keep them safe. 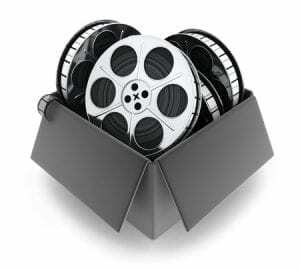 Unused Film Kept in air tight areas – If you have rolls of film or photo stock that you haven’t used yet, try to keep them in airtight containers or even an old toolbox that has no remnants in them. Store it Digitally – Finally, if you are less prone to nostalgia, try having them digitized and then keep them in the cloud or on SD cards within your storage facility. It doesn’t hurt to have a backup. Xtra Storage loves looking over memories. Between photo albums to even the classic rolling slide shows, sometimes you only have the old memories and those are captured on film. If you would like to know more about storing memories or your precious objects, call us today!